Loud, obnoxious, funky, avant-garde, political, hilarious – Public Enemy's brilliant second album is all of these things, all at once. Chuck D booms intricate rhymes with a delivery inspired by sportscaster Marv Albert; sidekick Flavor Flav raps comic relief; and production team the Bomb Squad builds mesmerizing, multilayered jams, pierced with shrieking sirens. The title and roiling force of "Bring the Noise" is truth in advertising. 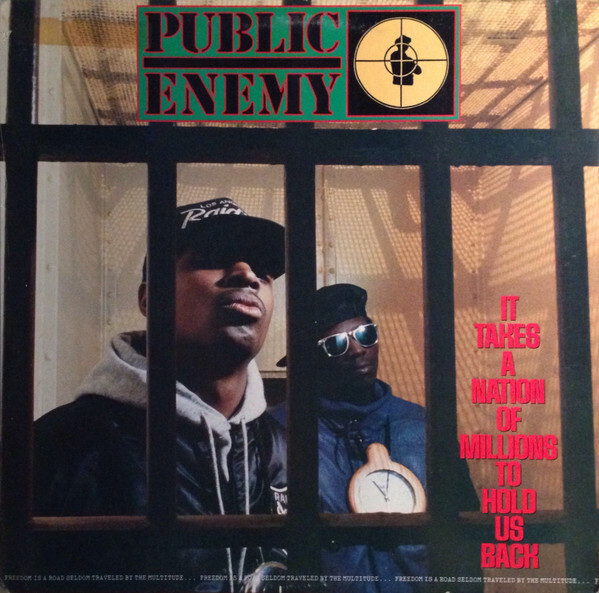 "If they're callin' my music 'noise,'" said Chuck D, "if they're saying that I'm really getting out of character being a black person in America, then fine – I'm bringin' more noise."